It's getting close... time to get all those last minute gifts wrapped and under the tree! 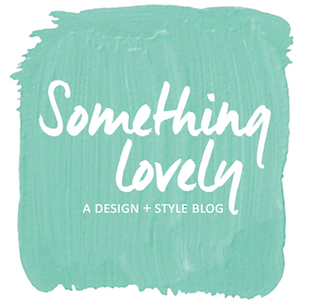 I love classic gift wrap but sometimes you just want to mix it up and go for something a little more playful. 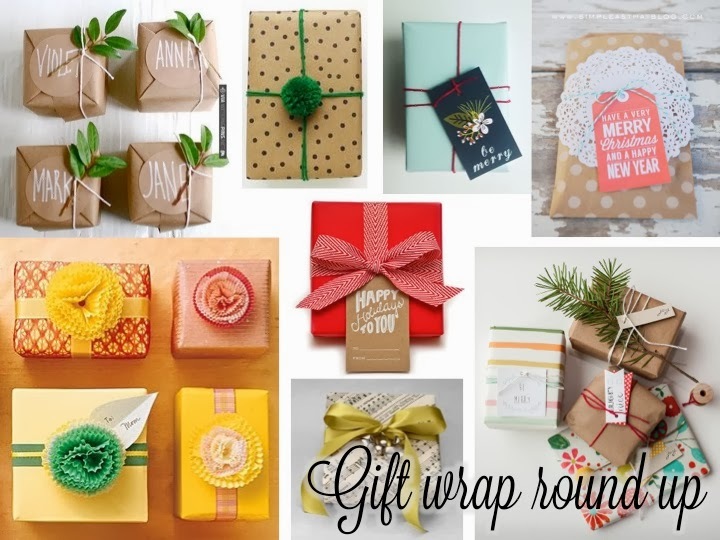 These gift wrap ideas are all simple and fun, perfect for that special gift under your tree. Now get wrapping! Only 2 days until Christmas!